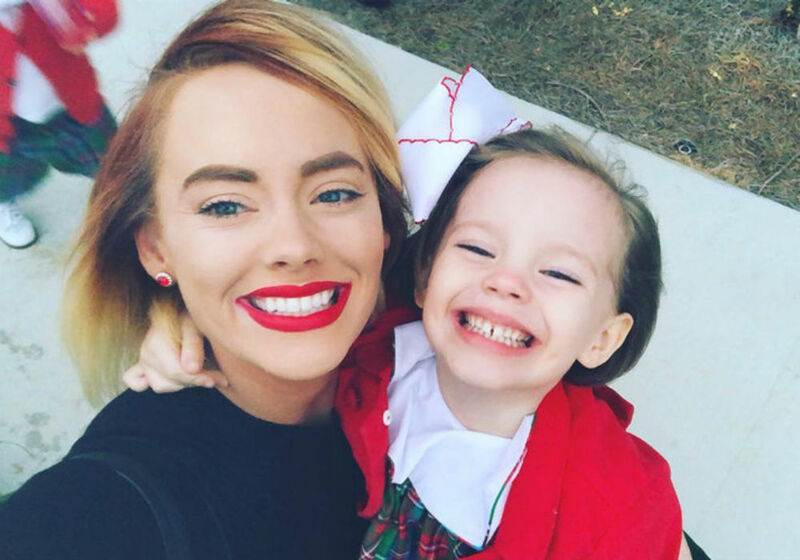 Season 6 of Southern Charm is almost here, and just in case you weren’t aware of how fast time flies, Kathryn Dennis’ daughter Kensie just celebrated her fifth birthday. The Southern Charmer took to Instagram to share pics of the celebration with her fans, and Dennis also kept her fashion game strong with her #OOTD (Outfit of the Day). Kensie turned five on March 24th, and in one pic that the proud mama shared, both Kensie and Kathryn had huge grins while getting ready to enjoy some birthday cake. Kensie wore a big pink bow in her hair, and Kathryn showed off her #OOTD in a second photo that featured a powder blue coat and a white blouse with a large bow. According to The Daily Dish, Kathryn said after the Season 5 reunion that both Kensie and her little brother St. Julien, 3, keep her young and happy. All of this comes as Dennis battles her ex and baby daddy, Thomas Ravenel, for custody of the kids. After losing custody in 2016 because of a failed drug test, Dennis was able to get joint custody when she successfully completed rehab. 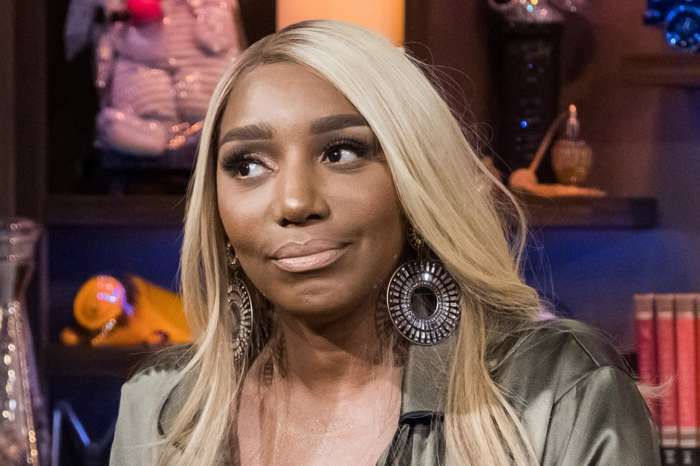 However, after Ravenel’s September arrest for assault charges, Dennis decided to go after full custody of Kensie and Saint, and it has resulted in a nasty battle. Ravenel has filed a request for a gag order in the case to keep Dennis from talking about it on the upcoming season of Southern Charm, as well as on social media. He is convinced that Bravo talked Dennis into filing for primary custody so it could be a major storyline this season. The judge has not yet issued a decision on Ravenel’s request. 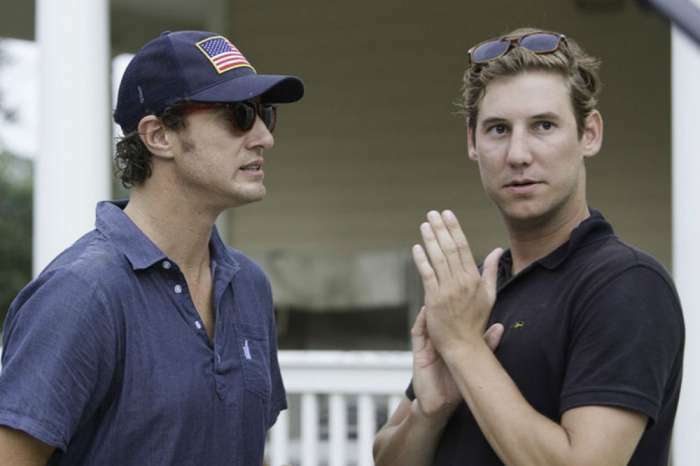 Ravenel has said that he regrets starring on Southern Charm, and has called it the “worst mistake” of his life. 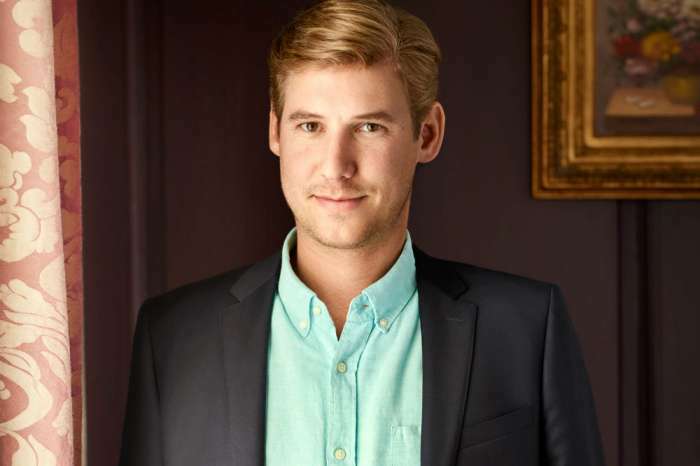 Bravo fired Ravenel from Southern Charm after his arrest. 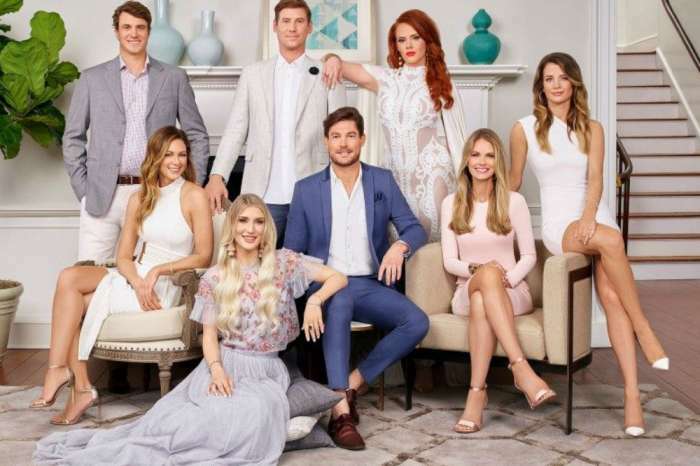 Kathryn Dennis returns for Season 6 of Southern Charm Wednesday, May 15th on Bravo.